We LOVE to help promote local Winter Garden business! 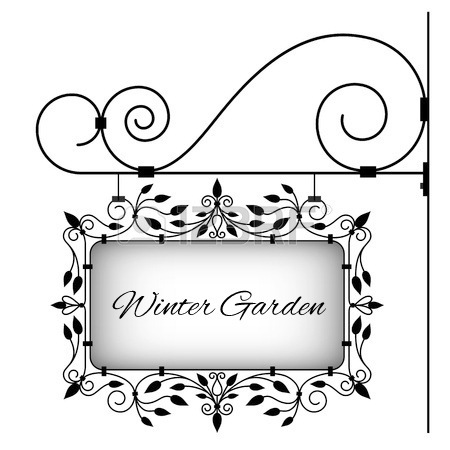 FREE Directory Listing for Winter Garden Business on our Business & Service page! Scroll to bottom of this page and click "Advertise With Us"
Very low rates for a BIG increase in traffic to your business! Compare our advertising rates to traditional print and yellow page advertising. You get more value and viewers on the Winter Garden Post community website. Newspaper ads get tossed in the trash. At wintergardenpost.com your business will be in front of viewers continuously. 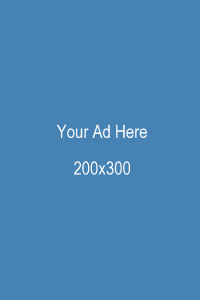 Advertise, Winter Garden FL 34787 Advertise, Advertising Winter Garden 34787. We have many different rates of advertising to fit your budget. Choose one of our rates below, or send us an email to see how we may help you. 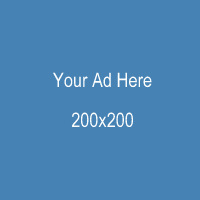 Best advertising in Winter Garden, Winter Garden FL 34787, Advertise 34787. 1. FREE LISTING - Simple business listing in our Business Directory or on a category page. Non-Profit organizations are given a free link. We appreciate a link back to the Winter Garden Post if possible. We aim to always keep a good working relationship with our customers and will do everything we can to help promote your business, on our website and through social media. We also do reviews on Google, Yahoo or Yelp, and may feature a business in our newsletter or in a website article. Just let us know how we can help you! Why advertise on the Winter Garden Post? Always GOOGLE SEARCH for Winter Garden Florida Search words. Check it yourself... you will see that we are top ten on ALL of the major search engines for many search words! What does that mean to you? People will see your ad FIRST. This Web Site is known as a “local content site”, a site which contains information about a community or location. Local content sites are a great advertising approach to know that you’re really reaching the people who are interested in using your products and/or services in your area of town. 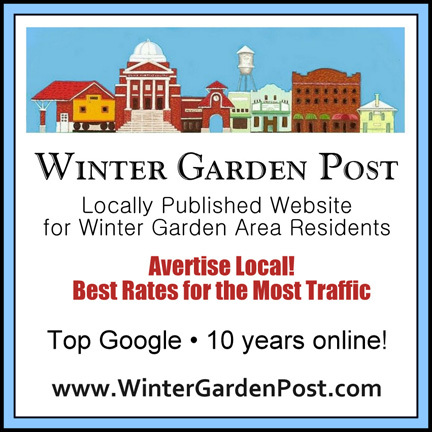 Winter Garden Post is getting over 30,000 page views per month, from people who are looking for business and services in the Winter Garden area. It has been a City of Winter Garden fixture since 2008 and we're not going anywhere. 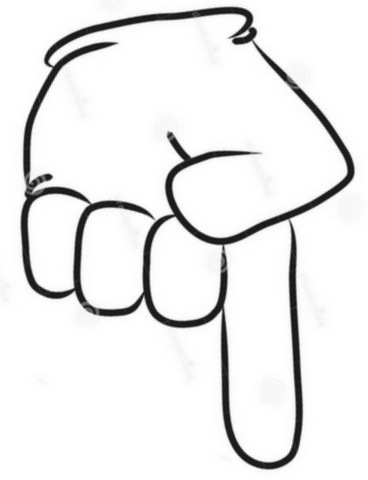 Advertise, Advertise Winter Garden FL 34787, Advertise Winter Garden Post, Winter Garden FL Advertising, Advertise Winter Garden Florida, Sell to Winter Garden FL, Advertise 34787, 34787 Advertise, Advertise business 34787, advertise business winter garden florida, the best advertising in Winter Garden 34787, The best advertising rates in Winter Garden 34787, Marketing 34787, Winter Garden marketing. Ask about advertising your HOUSE FOR SALE! If you see your business already listed on this website, we must have decided that information about your business is important and useful for our local residents. If you would like to make a donation toward this free advertising, or if you would just like to buy the editor a mocha latte, it will be appreciated! Any donation will be used to support the Winter Garden Post. Thank you! Click Here to Donate or Buy the Editor a Hot Caramel Latte!